KANNAPOLIS, N.C., (Aug. 6, 2013) – Tony Stewart replacement driver Max Papis for this weekend’s road course event. NASCAR Sprint Cup Series driver Tony Stewart underwent surgery on his right leg early Tuesday morning, Aug. 6 after suffering a broken tibia and fibula in a sprint car crash Monday night, Aug. 5 at Southern Iowa Speedway in Oskaloosa, Iowa. 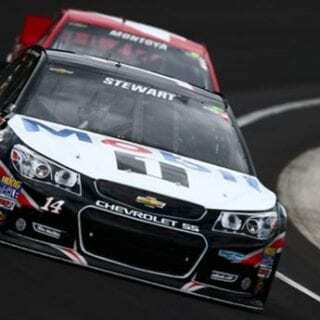 Stewart did not sustain any other injuries. The surgery served as a preliminary procedure to stabilize and clean the Grade 2 injury. A second surgery will be necessary. In the meantime, Stewart will remain hospitalized for observation. Stewart was leading the 30-lap American Sprint Car Series (ASCS) feature when a lapped car spun in front of him. Stewart hit the lapped car and flipped. 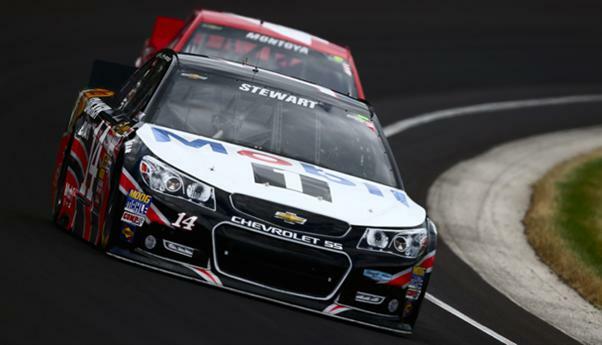 Stewart’s injury will prevent him from competing in the NASCAR Sprint Cup Series event Aug. 9-11 at Watkins Glen (N.Y.) International. 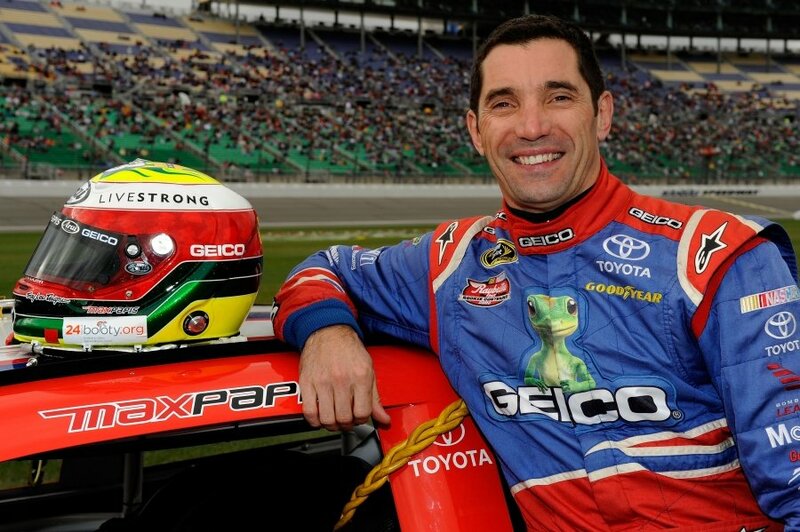 Veteran racer Max Papis will serve as the interim driver for Stewart’s No. 14 Chevrolet at Watkins Glen. Papis tested the No. 14 Chevrolet on July 30 at Road Atlanta in Braselton, Ga.
Papis has made 35 NASCAR Sprint Cup Series starts, with a career-best finish of eighth in 2009 at Watkins Glen. He has competed in Formula One, Indy car, sports cars and other NASCAR divisions, including the Nationwide Series, Camping World Truck Series and Canadian Tire Series. He is a three-time CART race winner and a seven-time winner in the GRAND-AM Rolex Sports Car Series, which includes a Daytona Prototype victory at Watkins Glen in the 2004 Sahlen’s Sports Car Grand Prix. Papis won the 2004 GRAND-AM Rolex Sports Car Series championship with co-driver Scott Pruett and is a two-time winner of the prestigious Rolex 24 Hours At Daytona (2000 and 2002). Papis, 43, is from Como, Italy, and is a political science graduate of Milan University. He resides in Mooresville, N.C., with his wife, Tatiana, and sons, Marco and Matteo.